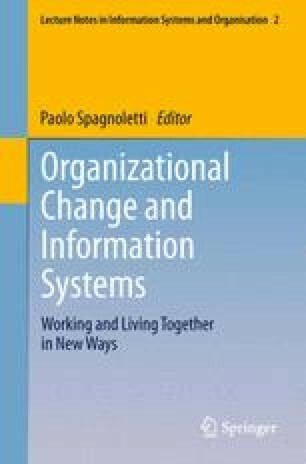 End-user development techniques are recently becoming a fundamental added value of information systems, since they allow system adaptation to the evolving needs of a company’s users. To adequately manage the life cycle and code quality of software created through end-user development activities, end-user software engineering literature proposes a variety of methods. However, the underlying assumption is that end users carry out end-user development activities to adapt or develop software artifacts for their personal use. For this reason, the usability of the software artifacts resulting from the end user’s work becomes a secondary issue. But, this is not true for multi-tiered proxy design problems, where the usability of software artifacts created by domain experts for other people is instead a fundamental issue. In this chapter, we analyze the approaches presented in literature that address this kind of problem, and propose a preliminary solution based on meta-design and meta-modeling.